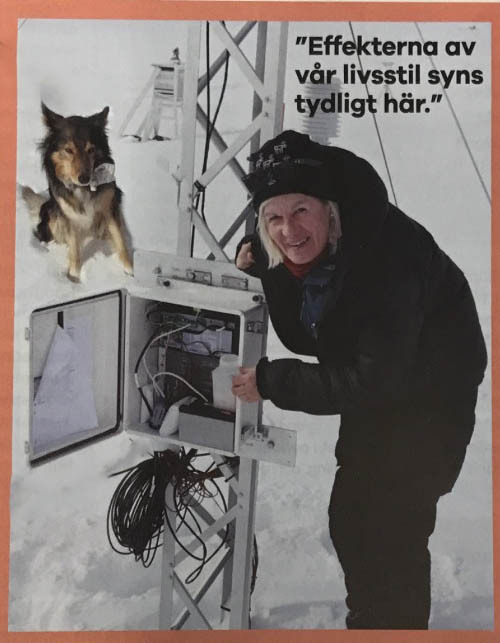 Gunhild “Ninis” Rosqvist, REXSAC researcher and professor of natural geography at Stockholm University, is also the director of the research center in Tarfala. In this article, Ninis shares her findings on how reindeer husbandry is affected by climate change. “The biggest change is that the variations from year to year are increasing. The temperatures go from below to above freezing more often during the winter. The makes it difficult for the reindeer to find food under several layers of ice”, explains Ninis. For Swedish speakers, read the entire article here. Naturvetaren is the membership magazine for the Natural Sciences, the union for Swedish nature conservationists.